War rages across the galaxy. For the first time in memory, the Republic has the advantage--forcing the Empire, beset by rebellions and schisms, to retreat from the Core Worlds. ? 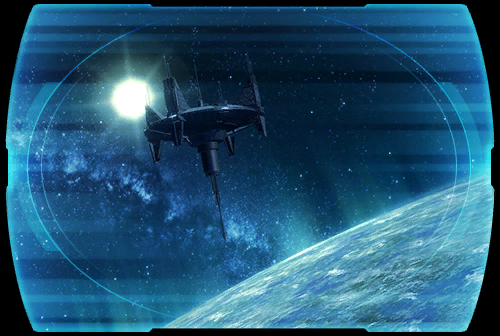 For months, <name> has operated independently against this bloody backdrop, even as the terrifying warlord DARTH MARR attempts to consolidate the Empire's defenses. ? Now, the Sith leader has summoned <name> to the planet Makeb, an independent world on the edge of Hutt Space that will prove key to the Empire's survival.... ?